The BMW End of Financial Year Sale Event is Now On! Save thousands off new car price on this as new 320d. Unbelievable fuel economy combined with awesome torque and power. 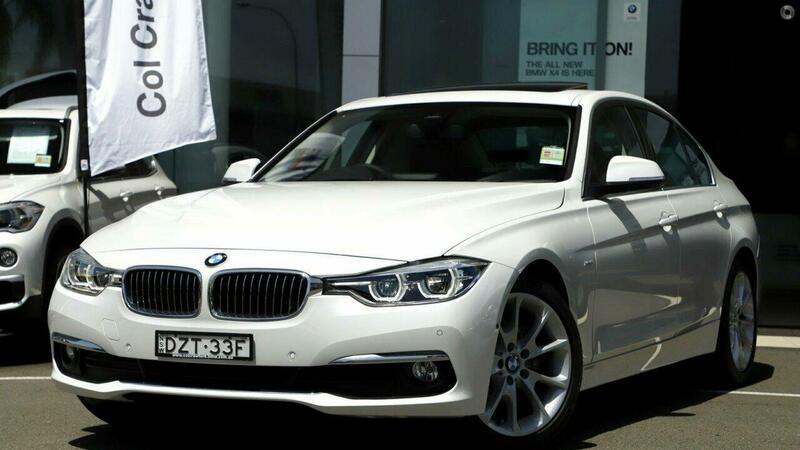 The 3 series is compact enough to be easy to drive and park, yet spacious enough to seat 5 adults in luxurious comfort. Call or email now to arrange a test drive today, but act quickly as this is fantastic value for money. Trade-in's are welcome, with specialist valuers always available. We have a full range of finance options available to suit any requirement, including warranty and insurance. With same day approvals, we can even get you into your new car TODAY! Proudly family owned, and servicing the community on the northern beaches for decades, we are the oldest and most respected BMW franchise in Australia. The secret to our success - Premium Service and outstanding prices. Call or visit our state of the art showroom and experience the difference for yourself!